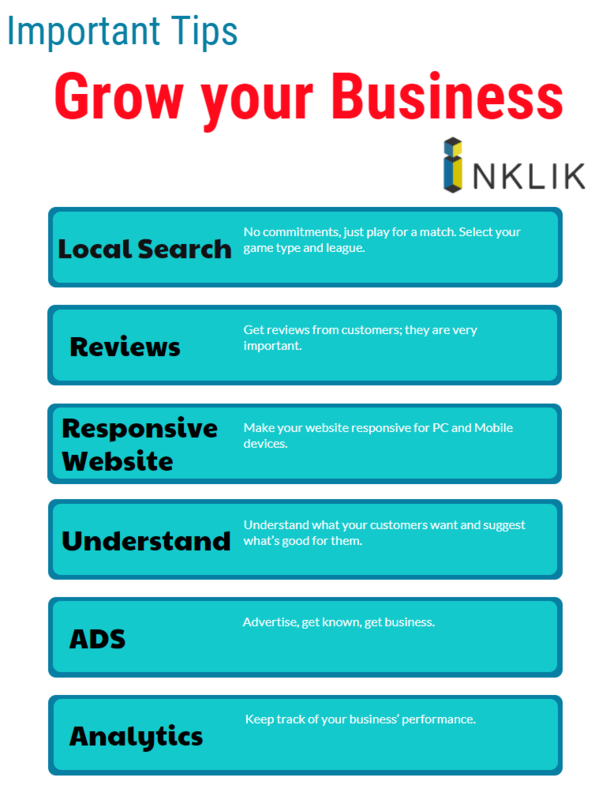 Inklik is one of the most reputed and result oriented Digital Marketing Agency in Delhi/NCR. Our team is expert in all the different parts domains of Digital Marketing – SEO, Social Media Optimization, SEM, PPC, Content Marketing, Video Marketing, Facebook Marketing, Email Marketing, Retention Marketing & Affiliate Marketing. We can take care of all your Marketing needs and can help you grow your business.